Vivo X20 Plus UD sets the bar of new standards with the introduction of the world’s first on-screen fingerprint scanner. 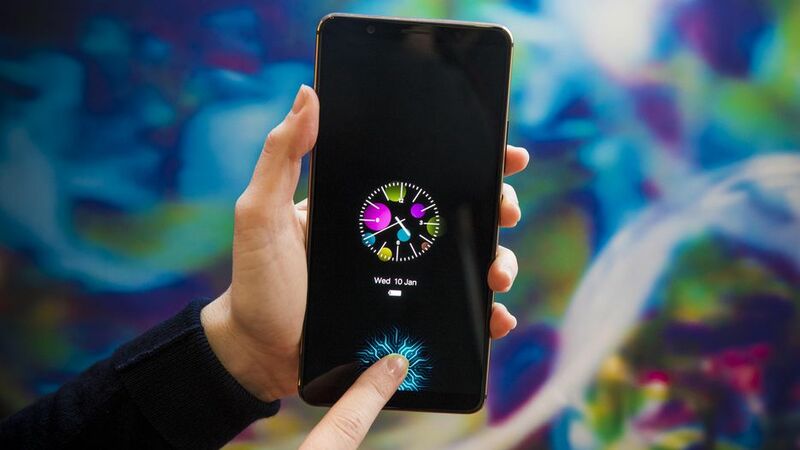 Rumour has been around for quite sometime now when it comes to a new smartphone that comes with on-screen fingerprint scanner. Consumers were expecting the new iPhone X to include such feature but alas, that will have to wait until the next version of iPhone. Same can be said about the Galaxy Note 8. 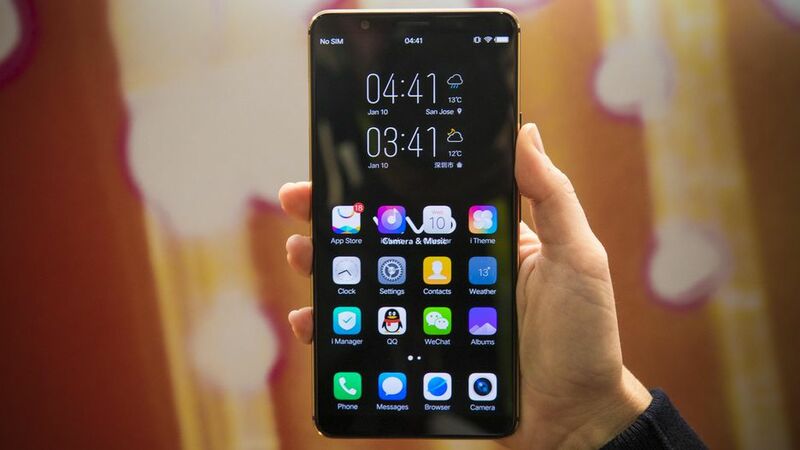 But one Chinese smartphone maker made the leap to include the on-screen fingerprint scanner/sensor. We are now excited to welcome the new Vivo X20 Plus UD, an upgrade version of a phone of the same name without the “UD” in it. With the release of the Vivo X20 Plus UD, Vivo have set a new milestone and new trend for others to follow. It is now the world’s first smartphone with on-screen fingerprint sensor and they are proud of it. It is now up for pre-order in China for the price equivalent to about USD$560. The specifications of the X20 Plus UD is attractive as well. With full metal body and slim 7.35mm ergonomics, it is packed with the essential power that is needed in today’s mobile devices. It is powered by an Octa-core Snapdragon 660 with 4GB of RAM. Best thing is that it comes with 128GB of space as standard that also supports a MicroSD card expansion. Screen is a 6.43″ OLED display with 1080p resolution at 18:9 aspect ratio. It comes with two 12-megapixel cameras at the back, which is a norm for new phones coming up since late last year. The front camera is a 12-megapixel shooter which will be great for taking a decent selfie. A phone this large will be powered up by a large 3,905mAh battery that may last a whole day. We can’t confirm the battery life yet until someone get to test it. If you’re thinking of purchasing one, you may have to wait another few weeks. On the other hand, you may be able to make the pre-order purchase but the sale is exclusively for China only. Perhaps you can wait for those people from DirectD to import some Vivo X20 Plus UD soon.